The SF3000 was the lowest specification of the second generation, but was probably the most unique in terms of design. Being the first and only model with just a single pickup as well as a tremolo bridge, this appealed to a customer audience not previously targeted by the Super Flighters. The body was a slightly altered shape than the previous range, extending the upper “horn” slightly to bring it closer to a “super strat” shape. It was also made of solid alder rather than the mahogany of the SF500, the first model in the previous range. This gave it a brighter sound overall but not quite to the same extent as the bodies topped with maple. The most obvious differences other than the shape, are the simplicity of the electronics. Fitted with a single humbucker, Yamaha’s own “F-III”, looks like a competitor to the Les Paul Junior. From 1980 all the Super Flighters had a coil tap option, so the SF3000 still has an element of tonal versatility even with the single pickup. Another unique hardware feature is the tremolo bridge. 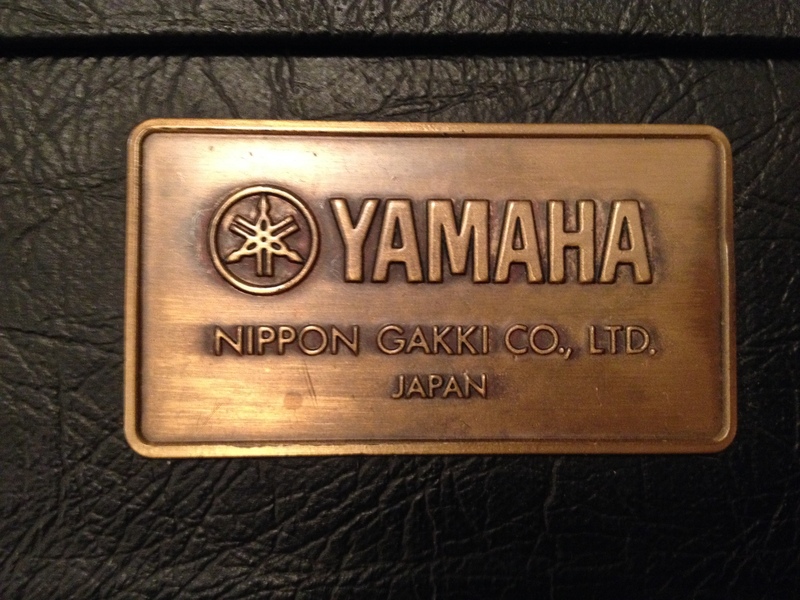 Every other Super Flighter was fitted with a fixed, tune-o-matic style bridge so this was obviously Yamaha reaching out to as many corners of the market as possible. Without having one of these guitars, unfortunately I cannot comment on the quality of either the pickup or the bridge. It’s very, very hard to find an SF3000 in any condition, anywhere. They are incredibly rare! Whether this was due to low production numbers or not is hard to say, they may just have been viewed as cheap guitars and the majority of them damaged to the point of a sale being too much effort for too little return. Unfortunately the unquestionable rarity doesn’t seem to raise the value. None of the post 1980 Super Flighters are especially valuable, but there are too few being sold to put a realistic estimate on them. Out of all the Super Flighters across all 7 years, the SF3000 is definitely the most unique in terms of hardware. It certainly marks Yamaha trying different ideas to target new customers but doesn’t really reflect the original intentions of the Super Flighters.